This is a photographic effect which is achieved in camera, during the shoot. Essential is a lens that can zoom. We start the exposure, and then zoom in or out during the exposure. This creates interesting trails, and if done correctly, delivers exceptionally different photos which stand out immediately. Its really easy. 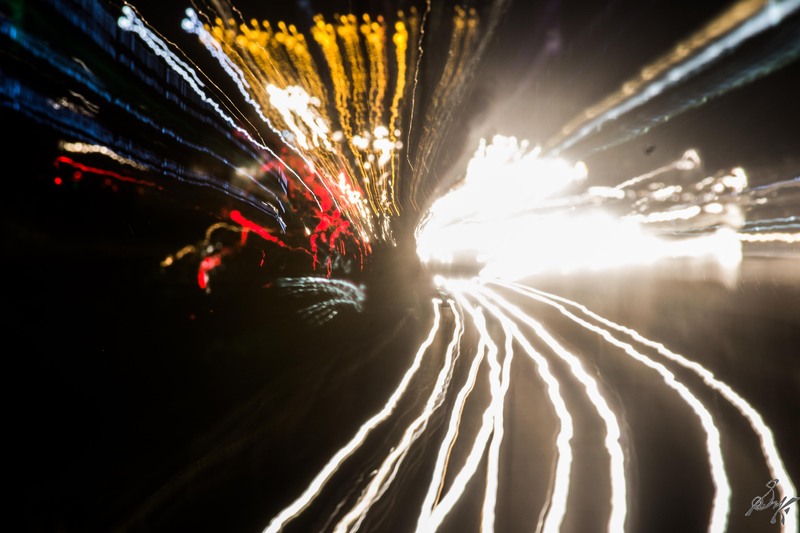 Set a long exposure, click, zoom, done. This is how an example looks. 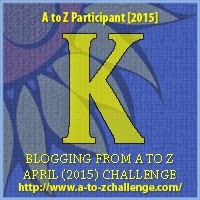 This is a part of April AtoZ Challenge. For the complete set of all 26 letters, click here. With this, I come to the end of the April AtoZ Challenge in PH (Photography). In this month of intensive blogging, I realize the importance of planning ahead is paramount. Thanks to the challenge, I now know how to make meaningful gist of long post and keep it short and crisp. Thanks to all who helped me along and thanks to all who loved my posts. Thank you so much for your posts! I’ve really learned a lot! And congrats on finishing the challenge. The Zoom Burst creates such a cool effect. Thanks for sharing! Cool! 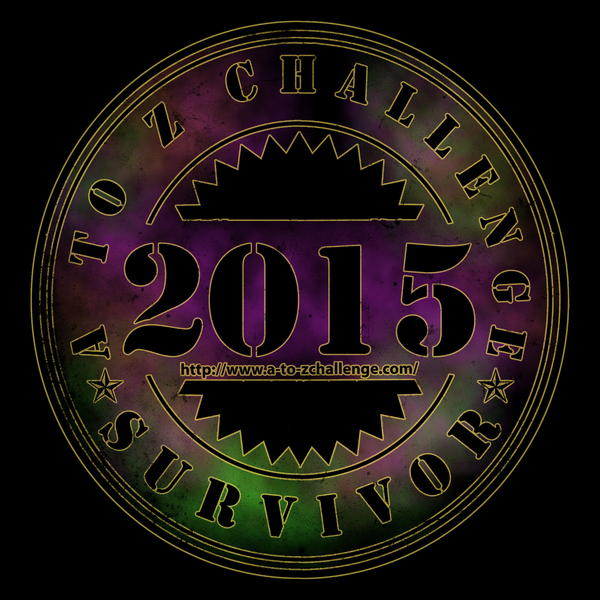 I just discovered your blog today during the #AtoZChallenge, but now I’m going to go back and read all your articles. I hope you find interesting things within! That looks so beautiful! Congrats on completing the challenge. Your posts were informative and of great help to newbies like me 🙂 These posts will be referred! Next Post April AtoZ Challenge: PH – Reflections!